Plus100 is a globally recognized partner in statistics. We advise during all phases where data kicks in: preparation, collection, analysis, and interpretation. We are renowned for the quality of our work and the creative visual ways of explaining data. We are specialized in biostatistics and have teamed up with major global pharmaceutical companies. 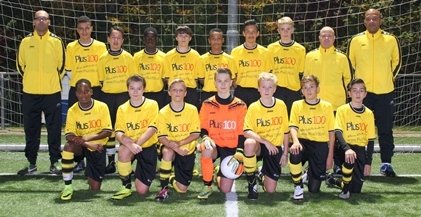 In 2016/17, Plus100 became proud sponsor of youth soccer.